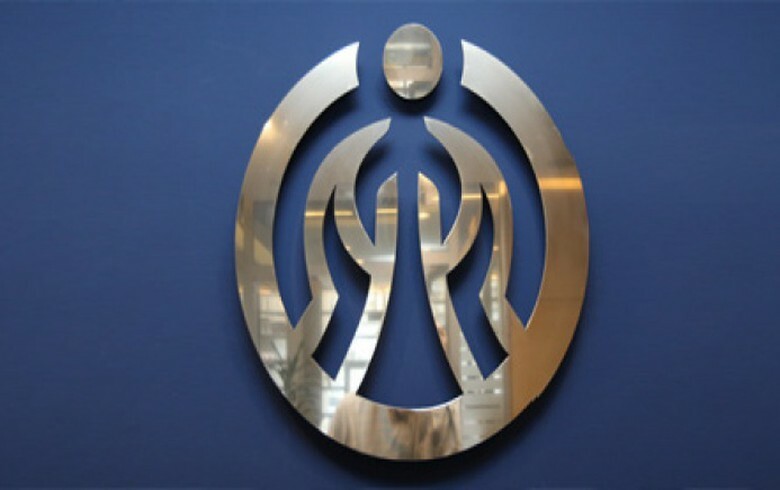 BELGRADE (Serbia), September 3 (SeeNews) – Insurer Dunav Osiguranje saw its share of the total premium income of Serbia's insurance sector rise to 27.6% at the end of June from 27.1% in the like period of last year, and the company remains leader in the sector, the central bank said. Dunav Osiguranje generated a premium income of 14.390 billion dinars ($141.5 million/121.9 million euro) in the first half, the largest premium income among Serbian insurers, the central bank, NBS, said in a quarterly report on the performance of the country's insurance sector published on Friday. Generali followed with 11.568 billion dinars of premium income, or 22.2% of the total, according to the report. The capital adequacy ratio of Serbian life insurers stood at 255.6% at the end of June, while the capital adequacy ratio of non-life insurers amounted to 197.0%, NBS said.